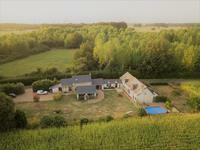 Within the mature gardens of some 11,800 M2 overlooking open countryside the stone and . . . Manageable 1 bedroom cottage with outbuildings and potential to expand. 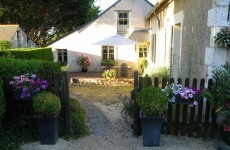 Perfect lock and leave holiday property or permanent home in the heart of Maine et Loire . . .